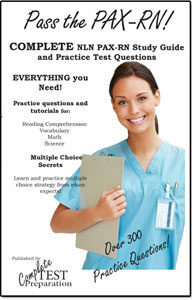 Taking the Certified Medical Assistant Exam? We can help! The CMA certification is awarded by the certifying board of the American Association of Medical Assistants (AAMA). The AAMA confirms a Certified Medical Assistant or CMA status on PA candidates who take and pass the examination. See also, RMA, NCCT, and our blog post about medical assisting career. To receive this certification you must take and pass the test, which is regulated by the AAMA and administered by the company Prometric. or a Non-recent graduate of an accredited medical assisting program (A “nonrecent” is after first 12 months); Other conditions apply for non-recent graduates. The accreditation agency is the ABHES (Accrediting Bureau of Health schools). If the training program is not accredited by the ABHES then it should be accredited by the Commission on Accreditation of Allied Health Education Programs (CAAHEP). Candidates must also have completed an internship. If you are eligible to apply for this test, the first step is to go to the AAMA’s website and fully register in their system. When you register you must pay the fee of the test, this payment can be made through money order, credit or debit cards, cashier’s check, certified check, or institution check. Make sure you read the applicant agreement, so you know exactly what you’re agreeing to. When you’re registering you will have to choose the start date of your 90-days period of evaluation. In this period you will have to complete your application and take the test. If you don’t take the test in this period you’ll lose your fee. If your application between the 1st and the 14th of any month, you can take the test after the 1st of the following month. If you apply between the 15th and the end of the month, you can take the test after the 15th of the following month. Once you’re registered, selected your 90-day period and paid the fee, you have to gather the documentation required. Make sure you register your personal data correctly, so you avoid complications with your application. After you’ve done all this, then you can apply for the test on AAMA’s website. To apply you must submit the application form, and scan ID and your fee payment, and any other documentation. You will be notified if your application is approved, and you’ll get a schedule permit, which will allow you to choose the day and time of your test. The test has different fees for AAMA members and nonmembers. For AAMA members or students of medical care programs the fee is $125, and for non-members the fee is $250 to take the test. Certified Medical Assistants whose credential have expired must pay a fee of $50, to reactivate their credentials. 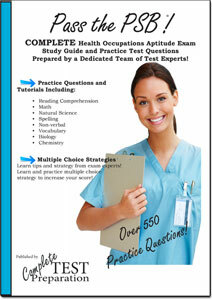 The questions you’ll face in this test are divided into three categories; general, administrative, and clinical. 28% of the final score. 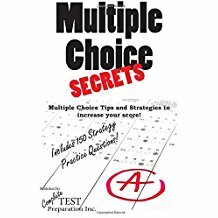 The test has 200 multiple-choice questions, of which 20 are control questions that do not count toward your score. These control questions are placed in the test randomly, so you cannot tell the difference. You’ll have 40-minutes to complete each section of the test. You will be given a pass/fail notification after you have completed your exam, but your official score report, with the details of your score in each section as well as other information, will be displayed within the eight weeks after you’ve taken the test. The minimum passing score is 430. If you pass, your certificate should arrive about three weeks after you receive your official scores. You can check the status of your certification at the AAMA’s website. The nerves can be your worst enemy when facing a test. 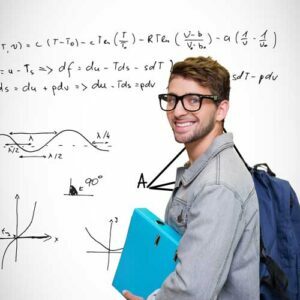 Try to study and prepare yourself, so you won’t feel too insecure the day of the test. To domain the content is the best way to control the stress and anxiety. The CMA test is a computerized test, so it’s recommendable to get comfortable with the digital platform. Practice with simulations of the test, there are many available for you in the web.